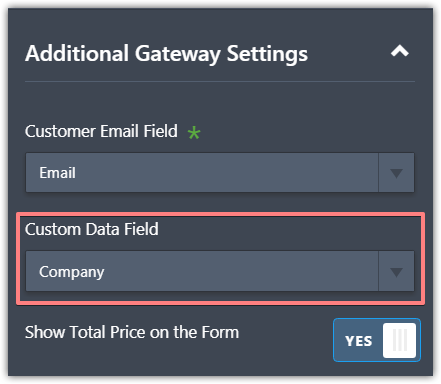 We want to be able to choose one of the fields on our form to go to Stripe along with the payment via the custom data field- however this field only allows us to select one field- account number and we want to use whichcompany. How can we make this field able to be selected? 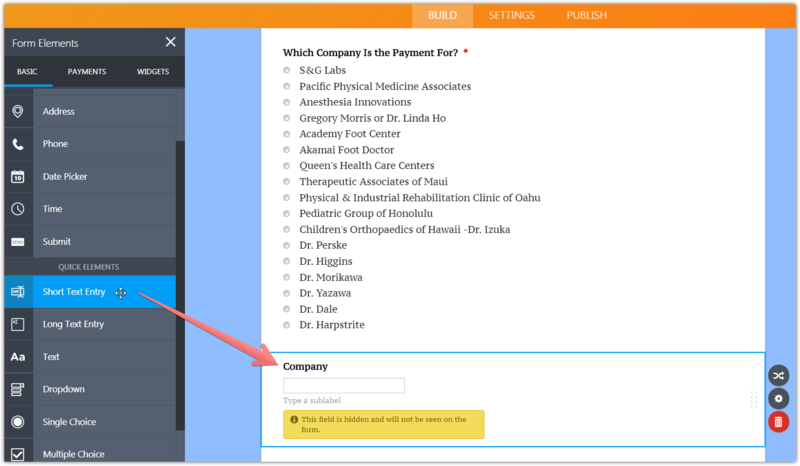 - Add a short text entry field. 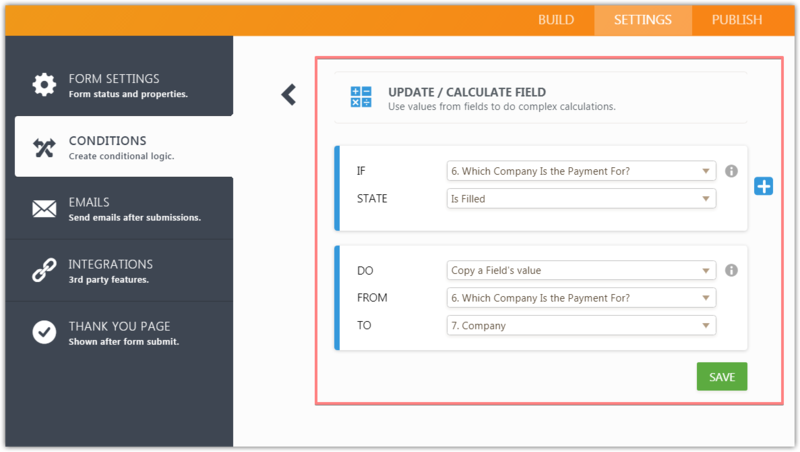 - Add an 'Update / Calculate Field' condition. 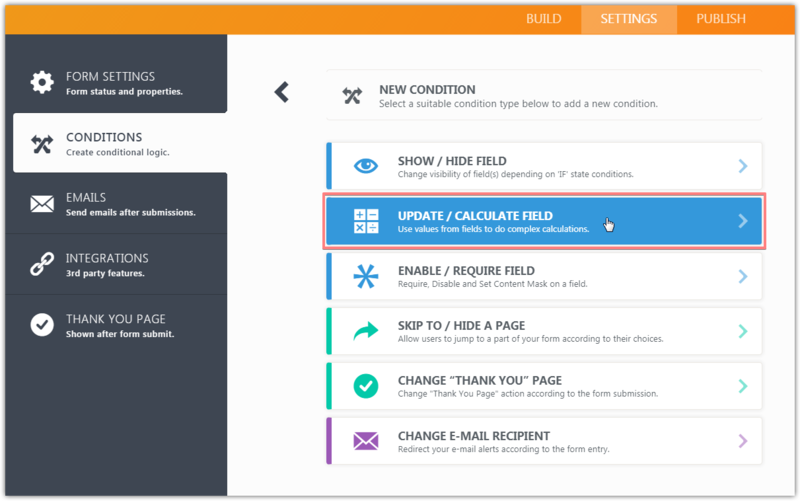 - Update the Stripe tool to use the new custom data field.